If you didn’t get to join the Black Friday and Cyber Monday shopping frenzy, fret not, there are still many amazing deals around! If you are looking for gifts for the little ones, you should be able to find something from the Toys & Games Deals at Jet.com! 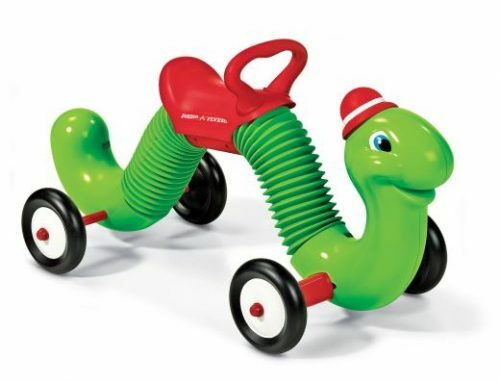 For instance, this Inchworm Ride is a whopping 81% off, the USD $40 price tag is definitely unbeatable! Jet.com offers free US shipping for orders over USD $30, Buyandship can bring your purchase back to Malaysia! Join us now!